Studies have shown that patients who have trouble speaking after a stroke can learn to sing their words instead. This is called melodic intonation therapy (MIT), and it may also help your child deal with his speech disorder. The use of MIT in speech-language therapy (SLT) can particularly help children who have apraxia. Apraxia is a neurological disorder in which the brain understands the words, but the mouth cannot form them. Children with apraxia often use gestures and single syllable grunts. The exact protocols used for MIT may vary from therapist to therapist. Some speech therapists may play the piano to help the child sing. Others will encourage the child to tap his foot to the rhythm of the song, while others may tap the notes out on the child’s arm. The singing therapy will progress from singing short words to multisyllabic words. To get your child started, the speech therapist will likely show him a visual cue. For example, he might hold up a picture of a teddy bear and sing the word “teddy” in two different pitches, the second being higher than the first. So “ted” would be sung in a lower pitch, and “dy” would be sung in a higher pitch. 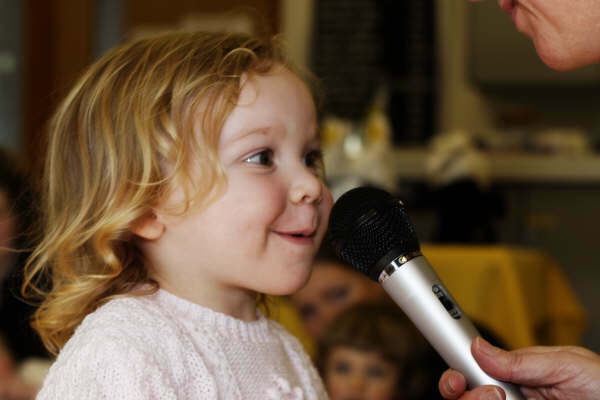 As your child becomes more advanced with singing therapy, he will progress to “silent singing.” That is, when he has trouble with a word or phrase, he will be encouraged to imagine singing it, rather than actually singing it. Your child may still tap his feet to the rhythm, if needed. Researchers have found that children who become adept at the silent singing technique can gradually learn to form spoken words and string them together in a sentence. In addition to your child’s singing therapy at SLT, you can encourage him between sessions by singing with him frequently. 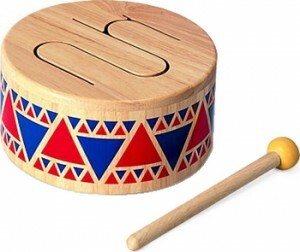 Use a play drum as a tool. Encourage him to sound out the beat on the drum while you sing with him. Some children also enjoy marching to a beat. 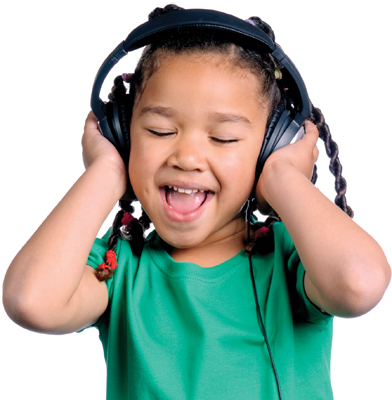 Ask your child’s speech therapist about children’s music CDs that can help him learn to sing. Your child might also enjoy hearing his own voice. If he’s old enough, teach him how to use a tape recorder. He can sing into it and play back the sounds. This can encourage him to become more vocally expressive. I really enjoyed reading your wonderful post and hope to read more. I really enjoyed reading your interesting site and have bookmarked it so I can come back again.